Delhi International Airport (IGI T-3) Approx. 10 min. Proposed Metro Station Approx. 2 min. 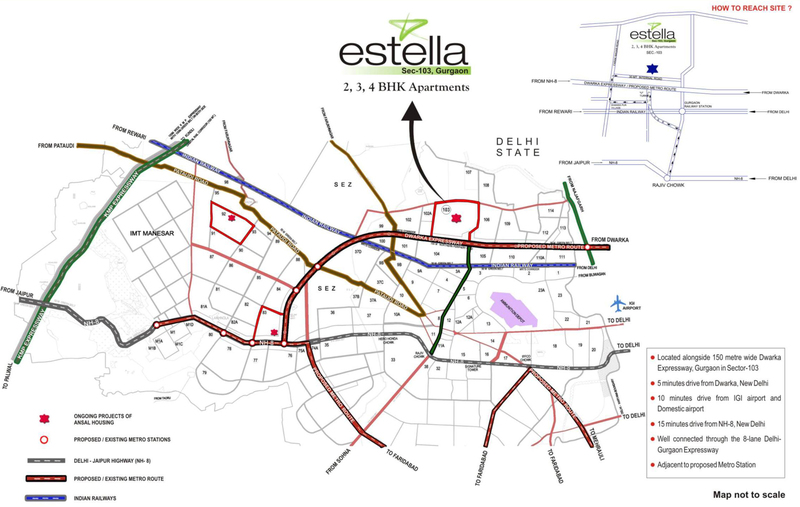 Dwarka Expressway Approx. 0 min. Dwarka Sec-23 Approx. 5 min.